Find the appliance that inspires you at Flooring + Home. Choose from one of our high-quality European brands, including AEG, Liebherr and Smeg. Or, add a pop of colour and style to your kitchen with a toaster, kettle, stand mixer or blender from Smeg’s iconic ’50s retro-style small-appliance line. For more than 65 years, Smeg appliances have combined good looks with technology to create tasteful and elegant contemporary solutions. And as a result of the company’s partnerships with architects, the appliances are a perfect meeting of style and function. They’re ideal for beginner cooks or kitchen chefs, performing at top level at all stages of food preparation. Smeg toasters, mixers and coffee makers will add a pop of colour and become stars in your kitchen. Everyone has different requirements and a long list when it comes to fridges and freezers: as much storage space as possible, long-lasting food freshness, innovative yet timeless design, and the use of high-quality materials. What is it about AEG that has made it a leader in household innovation for more than 100 years? It’s simple: AEG is committed to perfection, working hard to create appliances that combine performance with German design and energy efficiency. 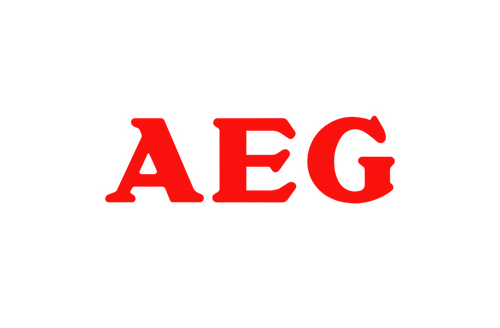 From designing the world’s first “green” range and the first generation of induction cooktops, AEG has been at the forefront of almost every kind of technology we take for granted today.